The delicate skin around your eyes is the first place to show signs of aging. 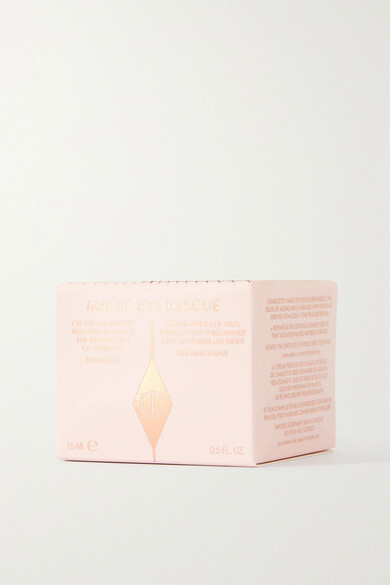 Charlotte Tilbury's 'Magic Eye Rescue' turns back the clock to dramatically reduce the appearance of wrinkles and brighten dark circles. 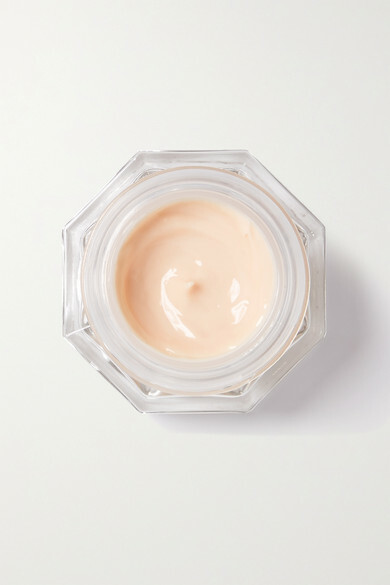 This soothing formula is infused with Coconut Oil and Shea Butter to instantly hydrate and refresh for a youthful glow.